Tired of huge resorts where you’re just another one of the crowd? 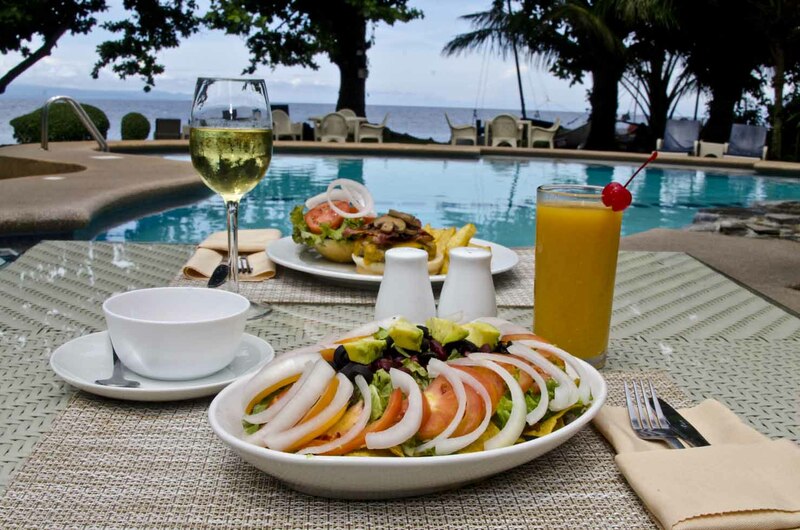 Mike’s Dauin Dive Resort is situated right on the beach in the lovely village of Dauin, just 20 minutes south of Dumaguete on Negros Island. 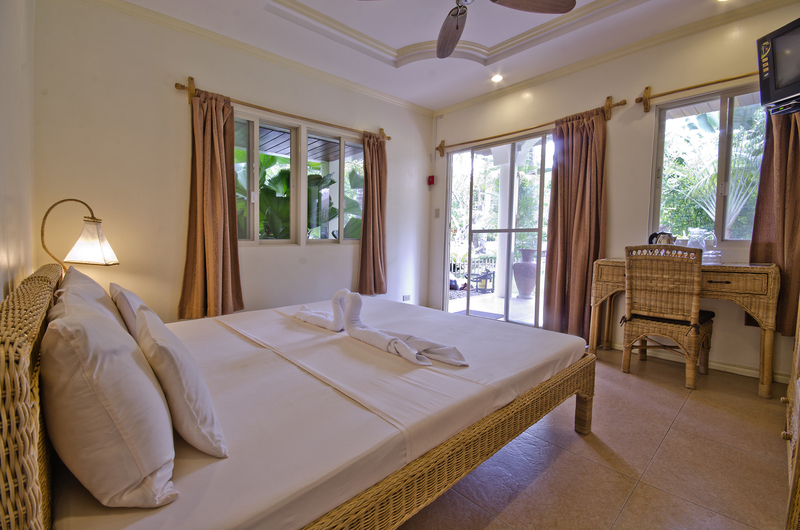 Our ten rooms are only meters from the beach, as is our Scuba Dive Center and lagoon pool complete with waterfall. 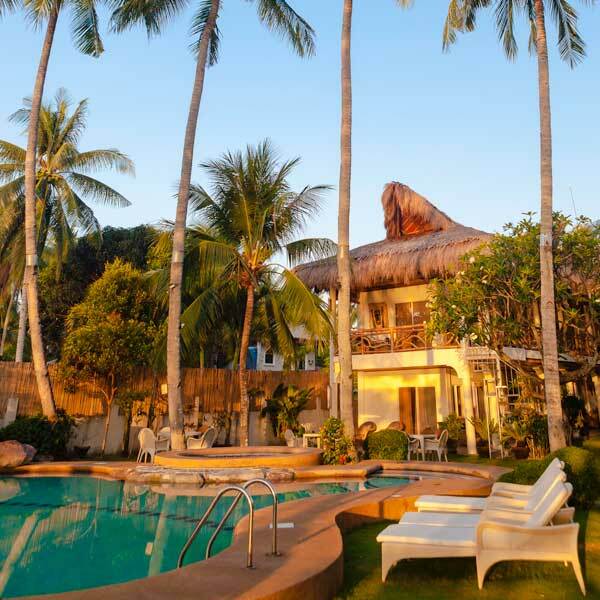 Our aim is to provide you with the highest quality holiday and scuba diving experience and our comfortable size means we can provide you with a relaxed and intimate resort atmosphere. Most guests board our custom built Banca boats to scuba dive or snorkel the stunning paradise of Apo Island only a short ride away. 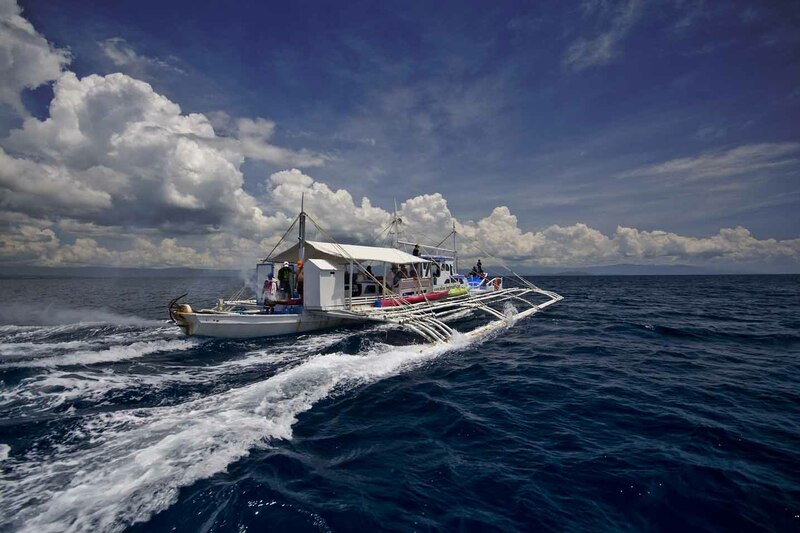 This premier scuba diving center is one of the oldest and best managed marine sanctuaries in the Philippines. 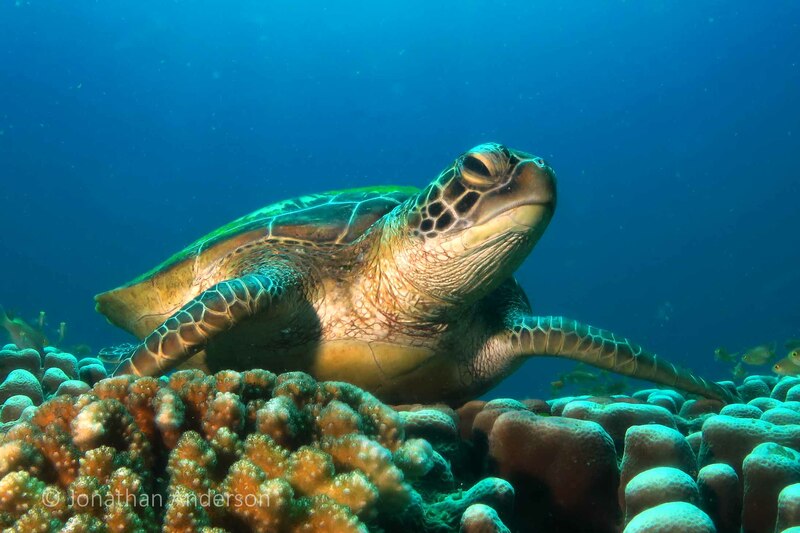 Expect large shoals of fish, many sea turtles and spectacularly colourful coral gardens. 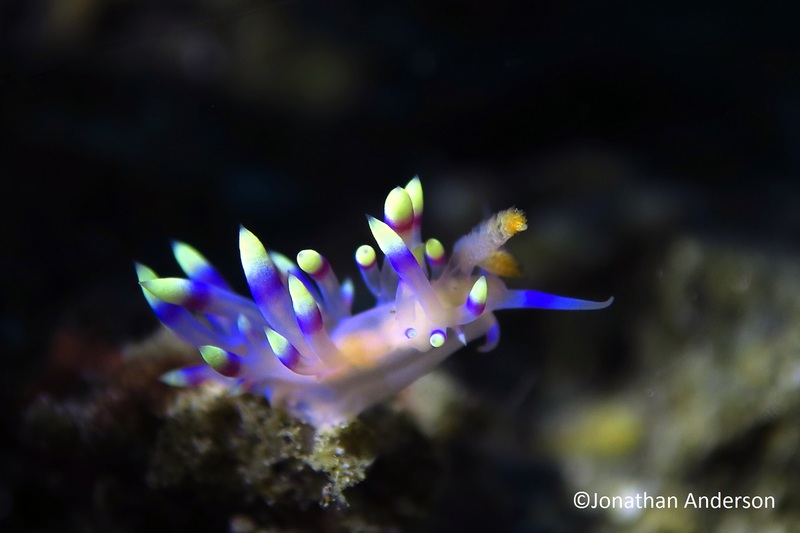 Closer still are the dives at Dauin, rapidly gaining recognition as one of the best macro-photography sites in the Philippines with the chance of meeting Frogfish, Seahorses, Flamboyant Cuttlefish and the famous Blue-ringed Octopus. Whilst scuba diving these fabulous waters of the “Coral Triangle” is our specialty, you can also explore the green mountain jungles of Negros Oriental. 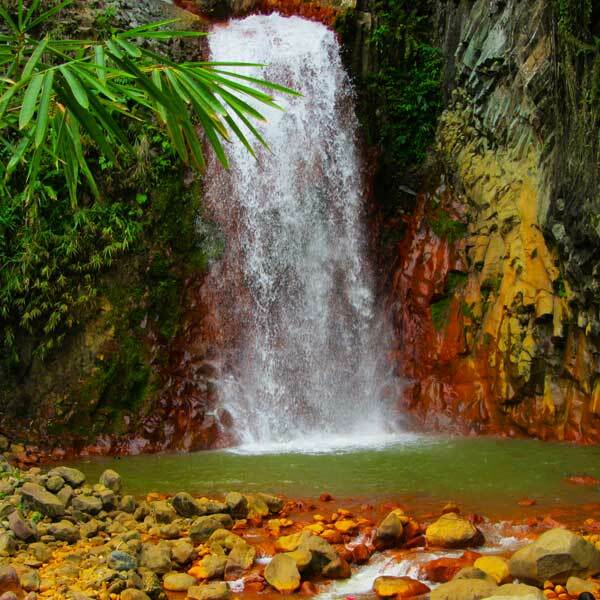 We can arrange tours to visit the many of the natural features of the island, with many waterfalls, hotsprings and mountain lakes to choose from, as well as more cultural experiences such as the vibrant weekly market at Malatapay, or the bustling university city of Dumaguete. Worried about safety and security? 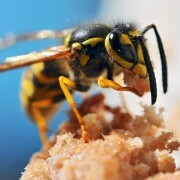 It’s also among our most important concerns too…. As you arrive in the care of Mike’s Dauin Dive Resort we do everything possible to ensure your stay with us is completely hassle free. Our staff will handle all your baggage and equipment (even while diving) and transfers from the airport or ferry terminal can be easily arranged for a reasonable fee. So give us a call or contact us online. 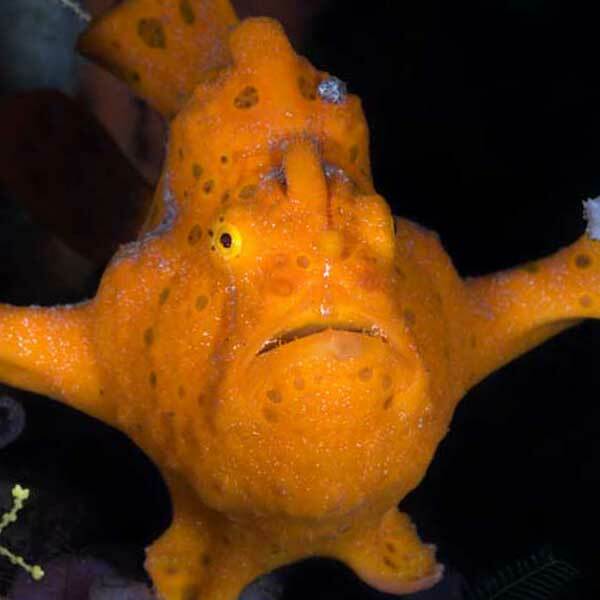 Together we’ll start planning your Philippine Scuba Dive adventure. After all, making your next trip unforgettable is what we do…. Just had a lovely few days (too short!) at mike’s. The diving – from coral to critters to fish to guides to gear to boat crew to snacks – was amazing. The rooms were comfortable and sparkling clean, the food was great (I want that mahi-mahi every day!) and manager Tom was incredibly helpful in arranging travel and other logistics. Beautiful setting, pool, garden, right on the beach. Very safe with spacious rooms, sense of privacy also on a wonderful veranda . Excellent professional diving tuition, boat anchored just out front to take us to extraordinary Apo Island, 5 mins walk along the beach to marine sanctuary. Genuine ,friendly and capable staff who live locally. Resort Manager / and owner Mike readily offering to help arrange other fantastic day trips. I traveled with my 12 year old son to Mikes. The complex was fantastic, the staff were awesome, the food delicious and the mojitos divine! My son did a Scuba Diver course, the theory wasn’t difficult and the diving was great. We did an easy morning trip to Oslob to swim with the whale sharks, went on a lovely day to Apo, swam, walked and relaxed. Tom was a fantastic manager, all the staff were thoughtful and friendly. From the first minute I arrived till the last minute we left via a highly organised, personalised trip to Oslob’s whalesharks, this trip was fantastic. Mike and his team (special mention to Tom), literally couldn’t do enough for us. The diving was superb, dive guides very knowledgeable, food – extremely good, rooms and resort, clean, well maintained and well run. Prices very competitive. Everything was excellent, most especially the staff and the atmosphere. It was a really warm, genuine, friendly place and I will be going back as soon as I get the chance.